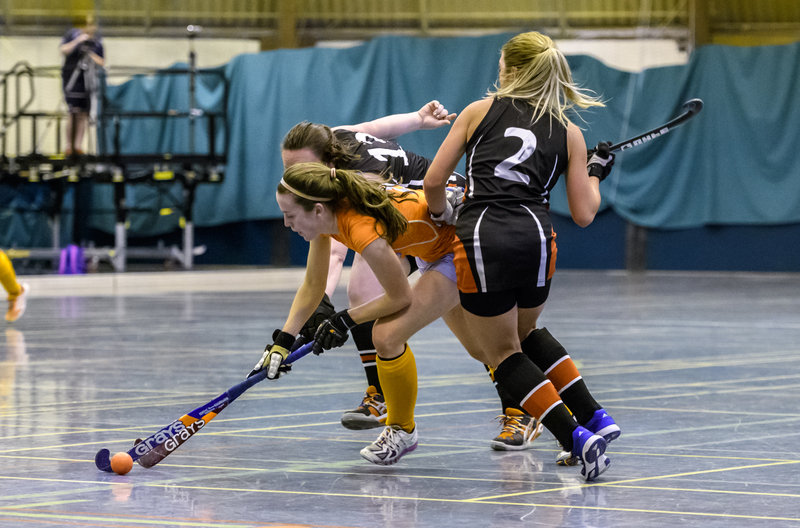 The finals of this season`s indoor National League 1 championships have an intriguing air about them, it is the top sides that are in contention for the title and next year`s place in Europe – Dundee Wanderers take on Clydesdale Western in the women`s competition while Grove Menzieshill line up against Western Wildcats in the men’s. 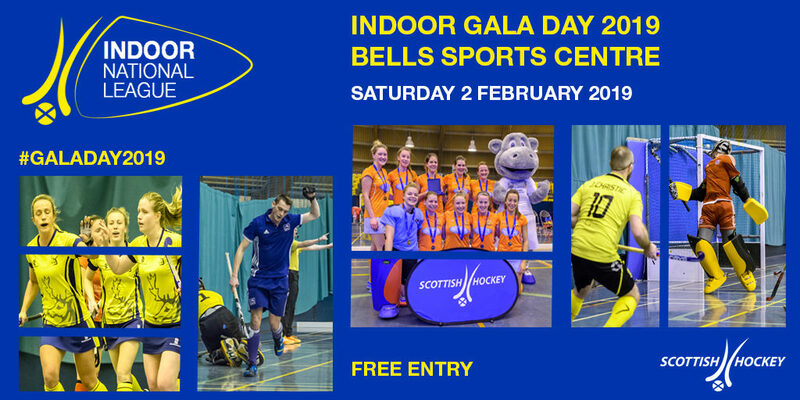 For several seasons now it is the teams from Tayside that have by and large dominated the indoor scene, last year the mould was broken with Inverleith and Clydesdale Western winning the men`s and women`s titles respectively, so will Dundee once again assert its authority? The men`s final is a fascinating confrontation between a very experienced Grove Menzieshill side in search of their 21st indoor crown and the relative upstarts from Auchenhowie who are not long back from a sojourn in the second tier and this is their first indoor final appearance. However, the prospect of a one-sided contest is not really on the cards, both Grove Menzieshill and Western have been the most consistent sides this season and thoroughly deserve their presence in the final. Grove Menzieshill are undoubtedly aficionados of the indoor game, after a slight hiccup on their opening game the Taysiders have strung together ten consecutive victories. While most of these triumphs have been by a fair margin, they were taken to the wire by Inverleith in the semi-final, winning 4-3 in the end. Their prolific goal scoring machine comes from several sources, but principally Jamie Golden, Gavin Tomlinson, Albert Rowling, Paul Martin and the evergreen Ross McPherson – although it is likely the former champions may have to do without the services of Cameron Golden who sustained a foot injury last weekend. While Wildcats may be regarded by some as the underdogs, they were the only side to get the better of Grove Menzieshill this season. On the opening day of the campaign Western Wildcats shocked the Hill with a 7-5 win, thereby laying down their territory for the season. Their cutting edge emerged that day with the seven goals – Joe and Andrew McConnell, Rob Harwood, Fraser Moran along with set piece expert Adam McKenzie all pitched in. The Wildcats have still had an odd lapse when they lost to Dundee Wanderers and Grange during the course of the campaign. In the end the final is certain to be a great contest and an intriguing prospect on offer. Last year’s women’s final saw Dundee Wanderers lose 4-2 to Clydesdale Western at the ultimate stage. And the same sides meet again this year with a fantastic match in the offing. Along the road to the final Wanderers remained unbeaten – only a draw with Hillhead to blot the record – and they eased past city rivals Grove Menzieshill 5-0 at the semi-final stage. Here their youthful strikers came to the fore, Charlotte Watson scored a second half hat-trick while both Emily Dark and Ruth Blaikie were also on target. If they are given sufficient space the trio could do the same to Western. When the sides met on league duty earlier in the season Wanderers emerged 6-3 winners. There is plenty of talent in the Titwood-based side with the likes of the Justice sisters Kayleigh and Marjery, Millie Steiger, Jen Eadie and Susie Gilman who scored a double in last year`s final. However, the champions have faced a battle on occasions, no less so than the semi-final against Watsonians – it took a penalty shoot-out to finally separate the sides. Yet league form could count for nothing in a winner-takes-all final, form on the day will undoubtedly be the deciding factor. Dunfermline Carnegie men and Grange women will also attend the Gala Day, but it is top flight survival that is on their agenda. Dunfermine, newcomers to the top flight this season, put in some stirring performances – they only lost a last gasp goal to go down 4-3 to Wildcats, they drew 3-3 with Grange and beat Wanderers 3-2 – so the Fifers were certainly not out of their depth. However, Carnegie`s survival will depend on getting the better of either Hillhead or Watsonians in the final relegation play-off. Grange`s record in the women`s event has not been so impressive, they failed to win until their final encounter with Edinburgh CALA which they triumphed 5-2 to avoid the automatic drop. On Saturday Grange will be up against either Inverleith or Granite City Wanderers to retain their division one status.